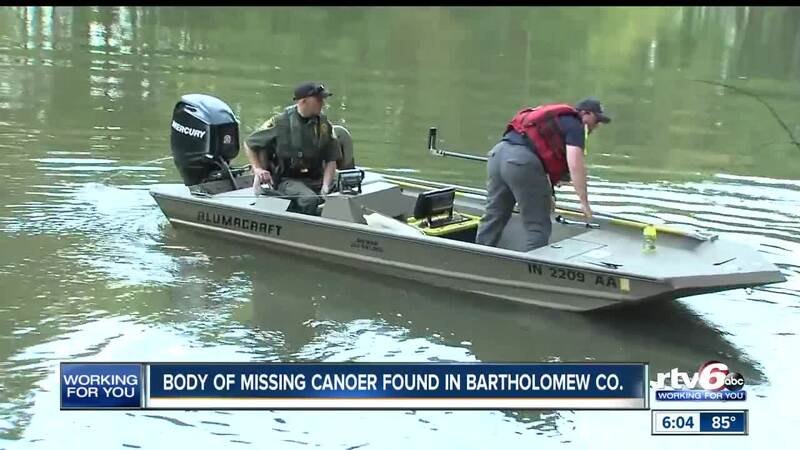 Indiana Conservation Officers have recovered the body of a missing canoer in Bartholomew County. The man, identified as Siddarth Panicker, 27, of Columbus, Ind., was last seen going under the surface of the water around 4:35 p.m. Saturday and not resurfacing. BARTHOLOMEW COUNTY, Ind. – Indiana Conservation Officers have recovered the body of a missing canoer in Bartholomew County. 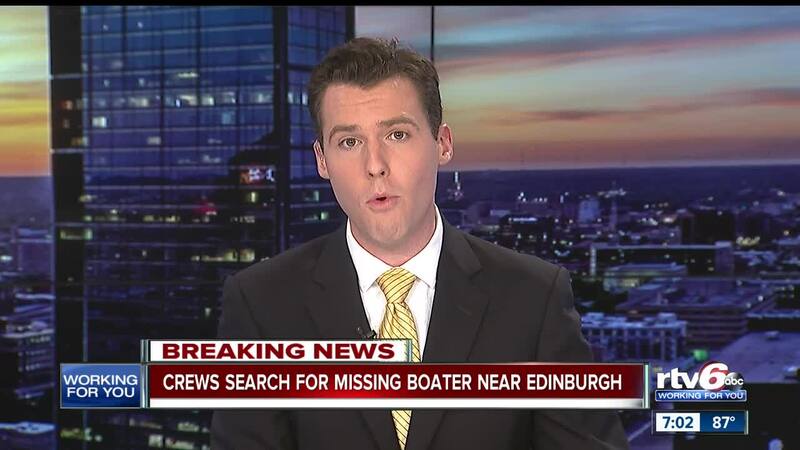 The man, identified as Siddarth Panicker, 27, of Columbus, Ind., was last seen going under the surface of the water around 4:35 p.m. Saturday and not resurfacing. His body was recovered just before 11 a.m. Sunday morning, according to a press release. Crews suspended their search Saturday evening until Sunday morning. They were using sonar and unmanned aerial vehicles to search for Panicker. Indiana Conservation Officers were assisted in their search of the river for the man with the help of Bartholomew County Water Rescue Team, Bartholomew County Sheriff's Department, Columbus Fire Department, Franklin Fire Department, German Township Fire Department, Bargersville Fire Department, Indianapolis Fire Department and Indiana State Police.